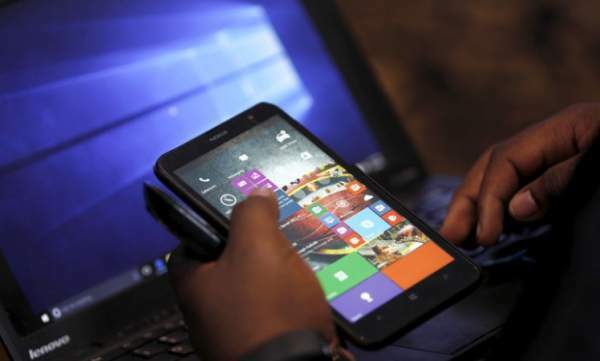 Microsoft Windows 10 Update: The tech giant Microsoft is going to upgrade its Operating System (OS) Windows 10 for mobile phones. According to the leaked news reports, MS will give it a shot with the Surface Phone. It will be the first update of the year 2017. The avid fans of Windows share the opinion that the upcoming features will shape the future of Windows10 Mobile in the new year. Below is the list of the rumored Windows10 Mobile updates below. The latest report says that Windows 10 PC features will be added to the mobile platform in 2017. Leading on the update list is a Web Payments system. It will be interesting to see if it works along the lines of Samsung Pay and Android Pay. The latest report said that WPS will be integrated with the Microsoft Edge browser. Check: Aircel Unlimited Call Packs. Revamped Settings app: An updated Settings app to tweak the in-app navigation. Ability to put future updates on ‘hold’ for a limited time: This aspect looks interesting, at least on paper, considering the fact that it is said to empower users to put future Windows 10 updates for mobile on hold for at least 35 days. Stay tuned to The Reporter Times for latest Technology news and other phones updates. Don’t forget to share and subscribe to us.